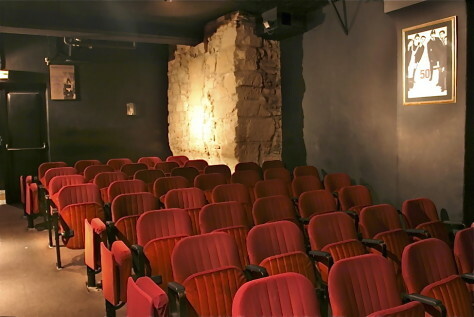 Ionesco’s absurdist classic La Cantatrice Chauve (The Bald Soprano) has been playing here since 1957, running on a double bill with his La Leçon. 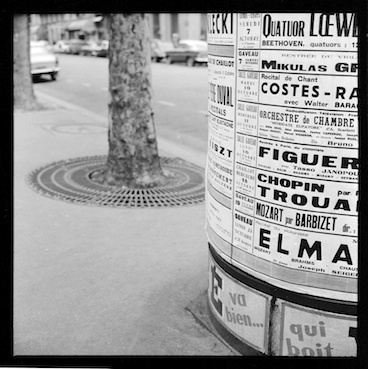 Things happening in 1961 — Mozart, Liszt, Chopin and much more. These independent news kiosks are disappearing, replaced by Hachette news stands. 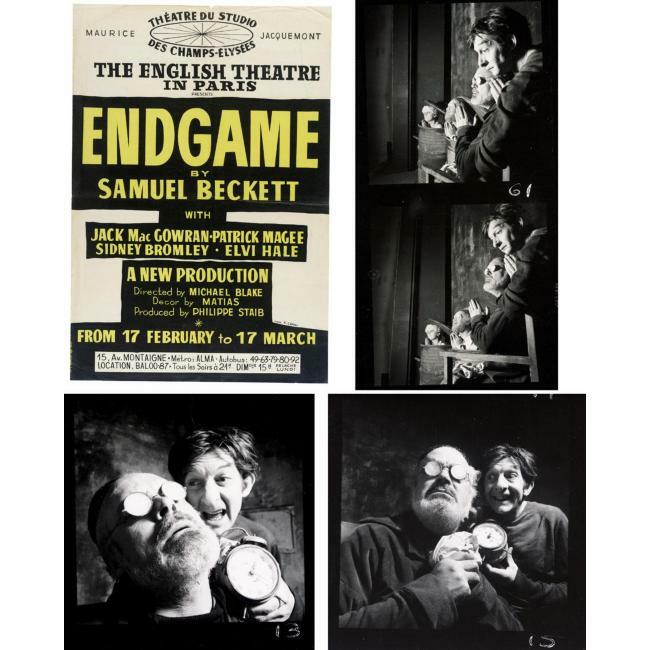 The poster and some images from the production of Endgame directed by friend Michael Blake. 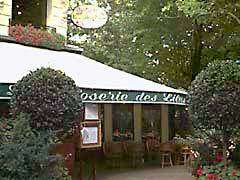 Closerie des Lilas where Michael introduced me to Samuel Beckett when they were rehearsing Endgame. Have the seafood. Came upon this online in 2017. Hmmmm, I’ll have to try and dig up those letters from Michael. 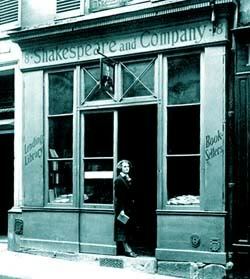 The real Shakespeare and Company on the rue d’Odeon. 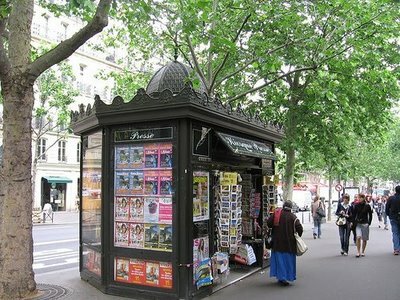 The bookstore near Notre Dame that now uses the historic name was previously called Le Mistral. Under that name it became legendary and one of a kind. I think the name change is unfortunate, not to mention historically confusing. The bookshop originally called Mistral. 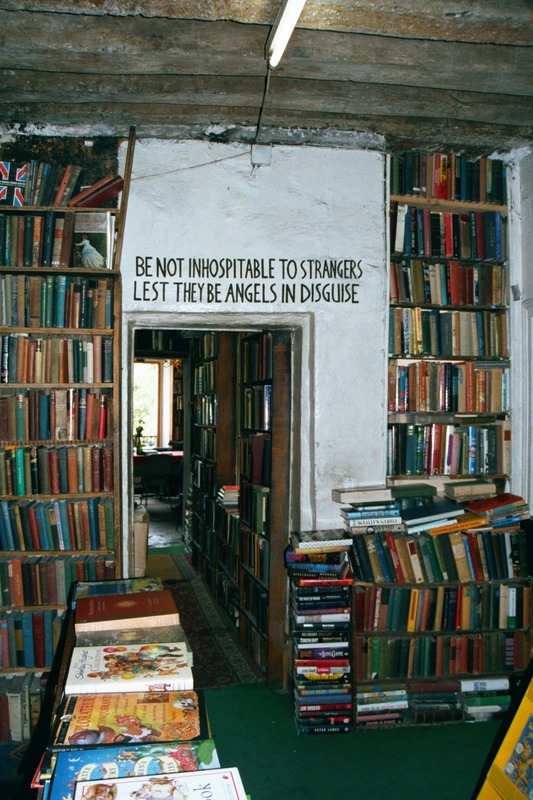 This entry was posted in Closerie Des Lilas, Mistral, Paris, rue de la Huchette, Samuel Beckett, Shakespeare and Company. Bookmark the permalink.